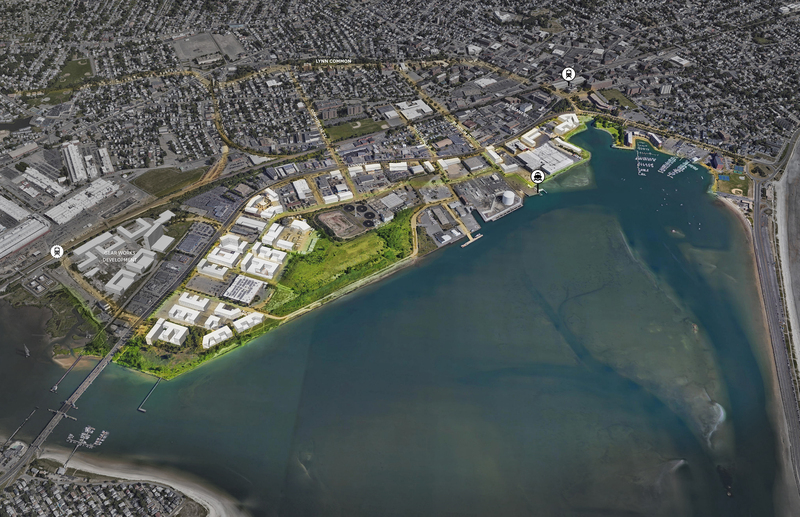 Utile’s update of the Lynn Municipal Harbor Plan (MHP), a crucial component of our ongoing Lynn Waterfront Revised Master Plan, was recently revealed to the public at an event highlighted in the local press. The MHP outlines policies for public and private use of the 305-acre site that lies within the jurisdiction of Massachusetts General Law Chapter 91 Public Waterfront Act, which protects and promotes public access to the water. The new MHP will help coordinate regulations in the implementation of Utile’s Revised Waterfront Master Plan and the ongoing Lynn Waterfront Open Space Master Plan, being prepared by Brown, Richardson + Rowe. We’re proud of our continuing work to help create an accessible and open waterfront for Lynn’s citizens and visitors, and ensure equitable and sustainable future development for the City.